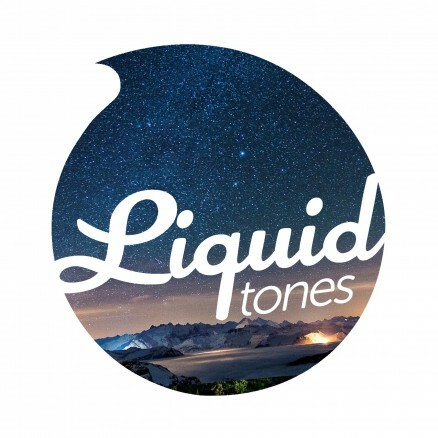 Ever on the prowl for flavoursome waveforms, Liquid Tones is back with another EP featuring some of the finest up & coming talents around. 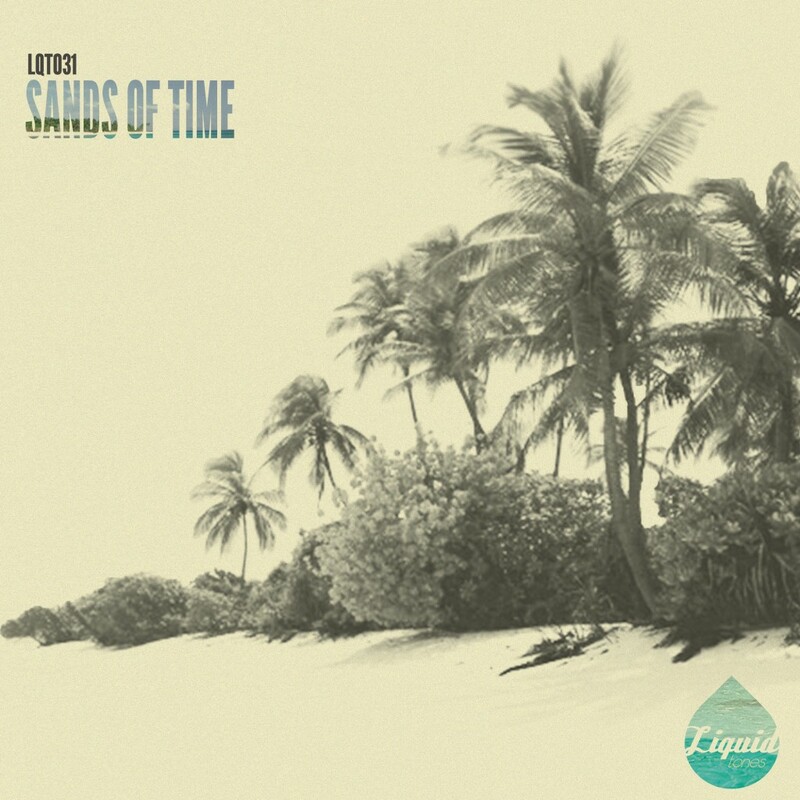 Kicking things off on the Sands Of Time EP is a track that brings with it the aura of a classic as Malaky teams up with Berlin based vocalist Identified deliver an astonishingly addictive masterpiece entitle ‘Children Of The Sky’. Having already been picked up by the likes of Horizons Music, Good Looking, Celsius & Fokuz, it’s clear to see that the hotly tipped producer is set for a highly colourful future. Other tracks on the EP include Koschy’s beautifully chilled ‘Midnight Sun’ and Neutralized twinkling ‘Submersed’.